Due to the hazardous weather today, there will be no school in the Brewer School Department. All activities are also canceled. Central office is also closed today. 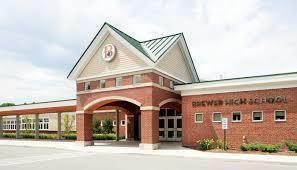 This is Superintendent Cheri Towle letting you know that Brewer is aware of the Bangor/Orono incidents and we are being kept informed of any updates. There is no threat to the Brewer School Department. We will continue to be vigilant in our safety protocols. This is a reminder that there is no school on Friday, March 8, 2019, due to a teacher workshop day. There is also PREK and Kindergarten registration for the 2019-20 school year. Please call Brewer Community School if you have any questions. 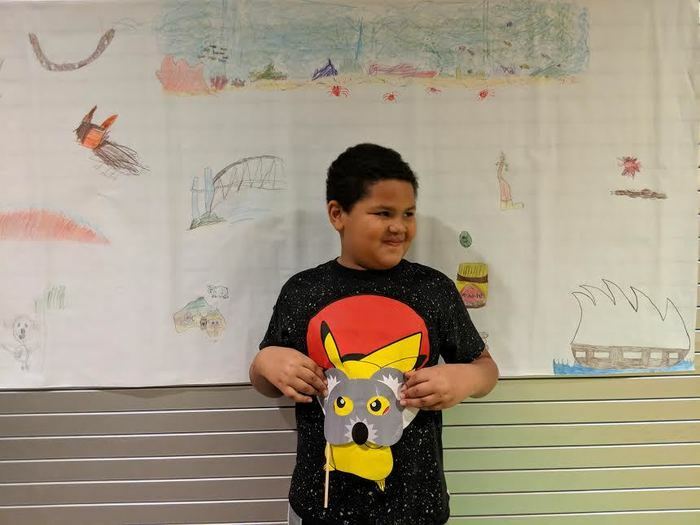 Family Fun Night with Mrs. Sheri Bryant's class earlier this month! 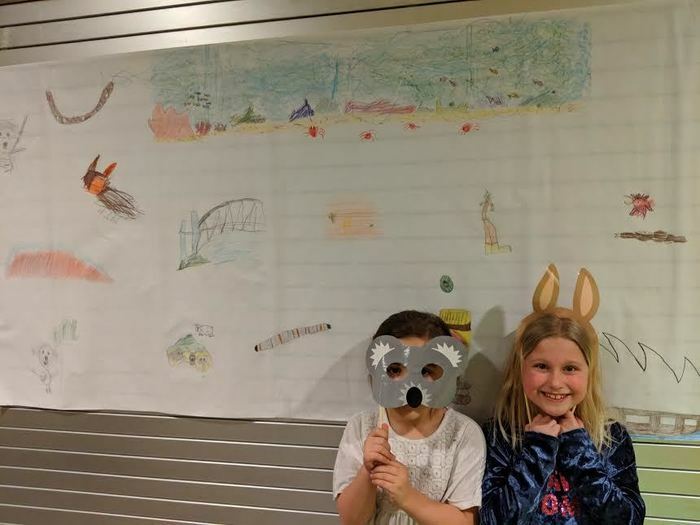 It was such a nice celebration of students learning about the different culture of Australia. The students shared their informational writing about koalas and their Aboriginal inspired dot art. They also made Aboriginal rainsticks and took pictures in our 'photo booth'. Due to the snow and ice storm, there will be no school at the Brewer School Department on February 13, 2019. Thank you and enjoy sleeping in tomorrow! 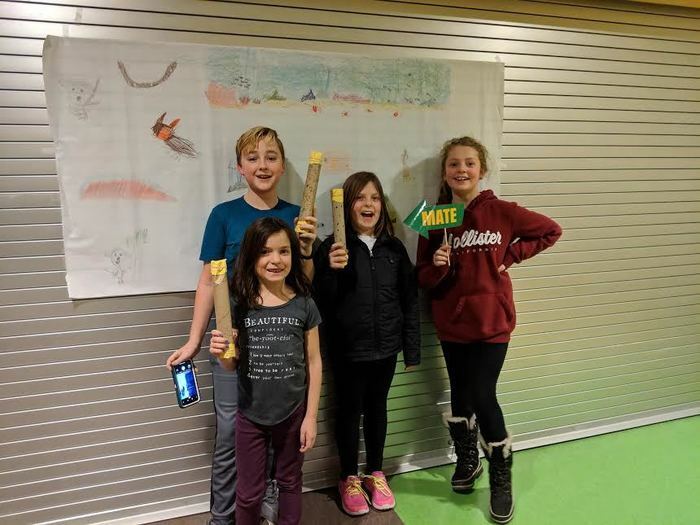 Family fun night with Mrs. Becker second grade. We made lion dance costumes to celebrate Chinese New Year! 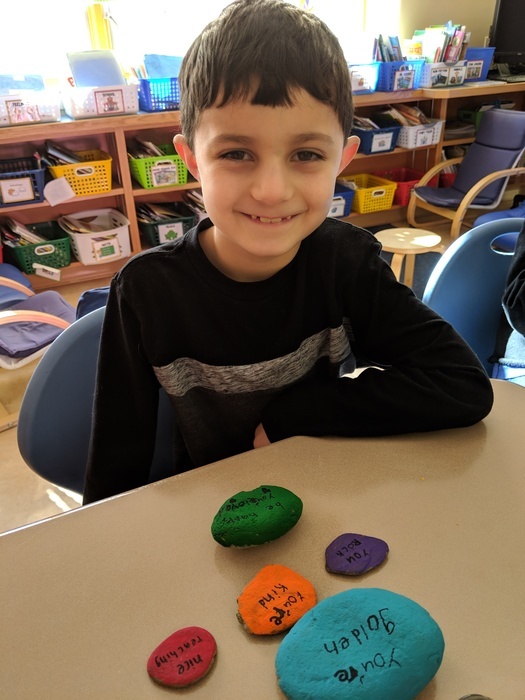 Second Graders Spread Kindness at BCS! This Wednesday, February 6, 2019 will be an early release day for all grades K-12. This is due to the snow day on the prior early release day this week. Thank you and have a great day! There will be no school today due to the uncertainty of road conditions with the changing weather pattern. No school on January 30th. Drive safely today and have a great day! This is just a reminder that tomorrow, January 30th is an early release day for the Brewer School Department. Middle school and high school students will be dismissed at 11:00am. Elementary students will be dismissed at 12:00pm. There is no morning PreK. Brewer School Department is pleased to announce our participation in the Great Kindness Challenge! This year 15 million students in 25,000 schools in 115 countries are participating in the 2019 Challenge. We hope your week is filled with an abundance of joy and connection! 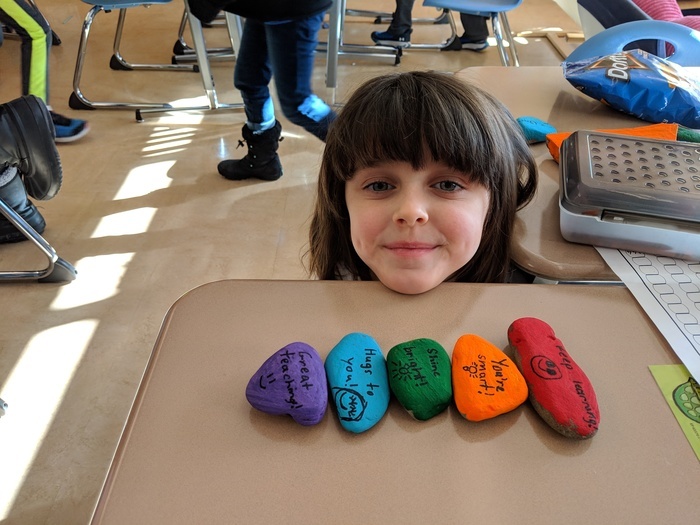 Brewer School Department is pleased to announce are participation in the Great Kindness Challenge! This year 15 million students in 25,000 schools in 115 countries are participating in the 2019 Challenge. We hope your week is filled with an abundance of joy and connection! Calendar Change Reminder: This Wednesday, January 16th is a regular full day of school. The early release day has been moved to Wednesday, January 30th. Thank you and have a wonderful day! 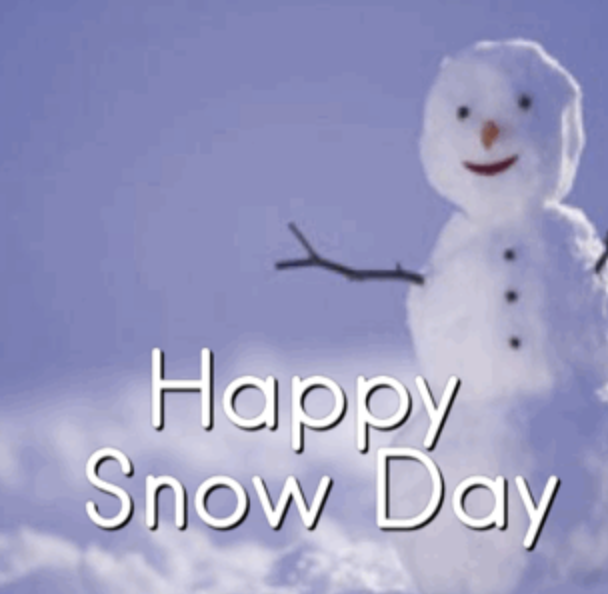 There will be no after school activities today, January 9, 2019. PM PreK has also been canceled for today. Thank you and drive safely. 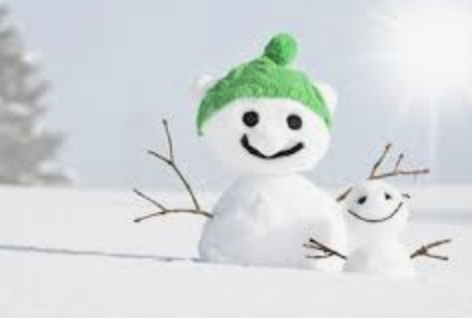 All after school activities have been canceled for today, January 8, 2019. Thank you and drive safely today. 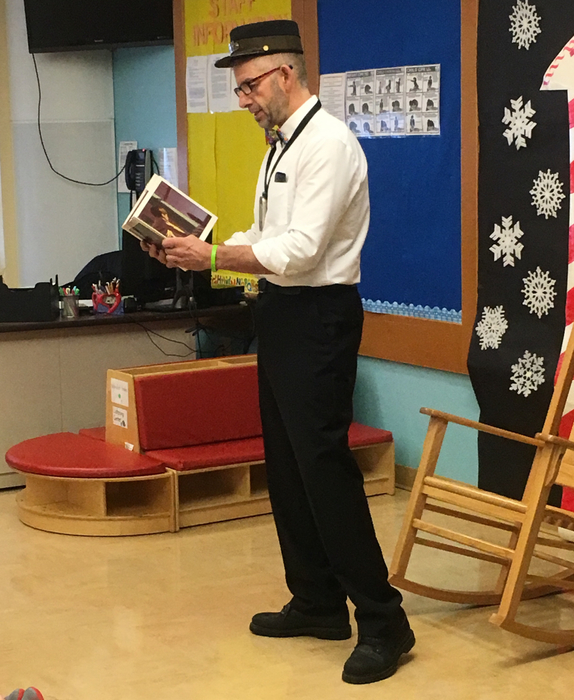 Grade 4, Ms. Alecta Rhoads-Doyle class had two special visitors, Mr. Burby and Mr. Estes sharing insights on being an author and illustrator. Thank you to Conductor Tom McGary for taking all our Grade K students for a ride on the Polar Express. 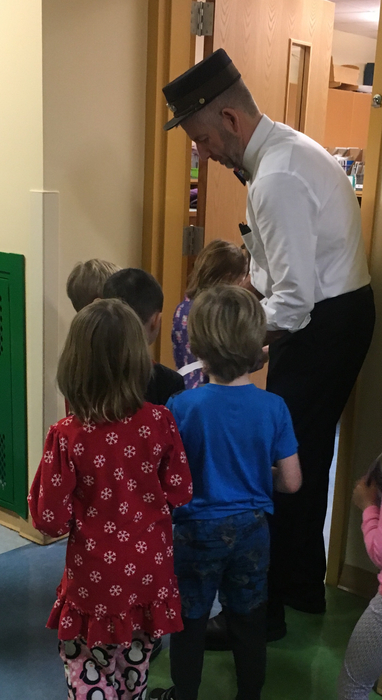 The students were beaming as their tickets were stamped and listened eagerly as he read the book. Reminder that December 21, 2018 is an early release day in the Brewer School Department. Happy Holidays! There will be no school today December 17 for the Brewer School Department. Just a reminder, today is an early release day for Brewer Community School. Grades 5-8 dismiss at 11am and grades k-4 dismiss at 11:55. Take the family to a wonderful holiday tradition. "The Nutcracker in a Nutshell" will be performing at the Brewer Performing Arts Center. See the flyer for more information. 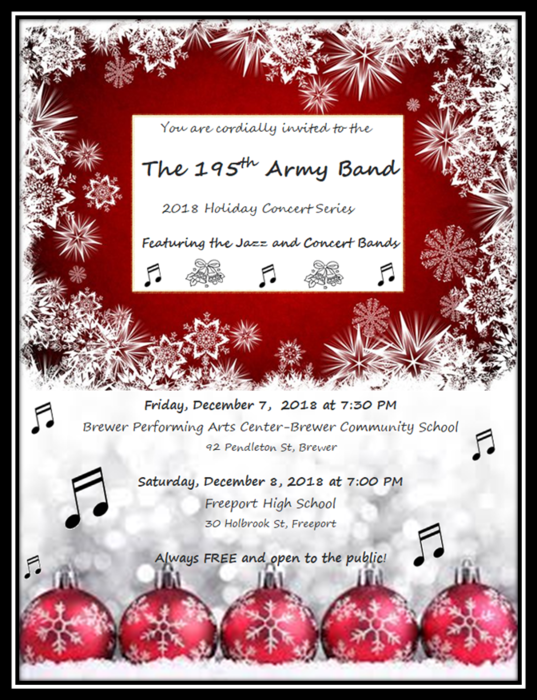 The 195th Army Concert Band Performs its holiday concert series at the Brewer Performing Arts Center. See the flyer for more information. 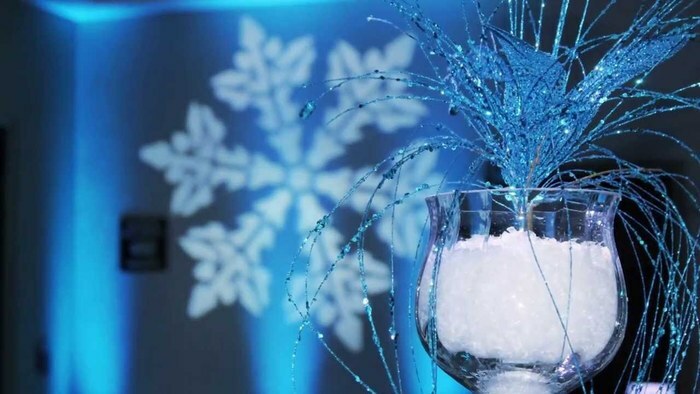 6th Grade will be hosting a Winter Themed Dance December 7th, 7pm-9pm. Admission is $5.00. 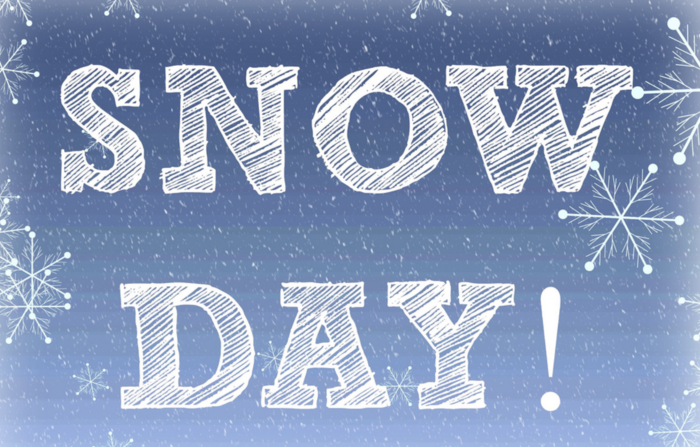 The Brewer School Department is open today, November 27th. All students have school. Due to the school cancellation, there will be no performance of our production of “1984” this evening but you are invited to join us Saturday night at 7:30 pm at the Performing Arts Center. Admission at the door is $5 for adults and $3 for students. There will be a flu shot clinic at Brewer Community School on Monday, November 19 from 2-6 PM. Monday November 19th is an early release day in the Brewer School Department. There is no school for students from November 20th through November 23rd. We wish everyone a Happy Thanksgiving! Parent teacher conferences will be held on Monday, November 19 at BCS and BHS from 1-7PM. On Tuesday, November 20 conferences at BCS will be held from 11-6PM and at BHS from 9-4PM. Please contact your schools if you have questions regarding signing up for conferences. Brewer Youth Theatre presents George Orwell's classic "1984" this Friday and Saturday nights at 7:30 pm at the Brewer Performing Arts Center. Admission is $5 for adults and $3 for students at the door.